When you call Insurance Professionals of Arizona for a car insurance quote it is fast, easy and saves you money. 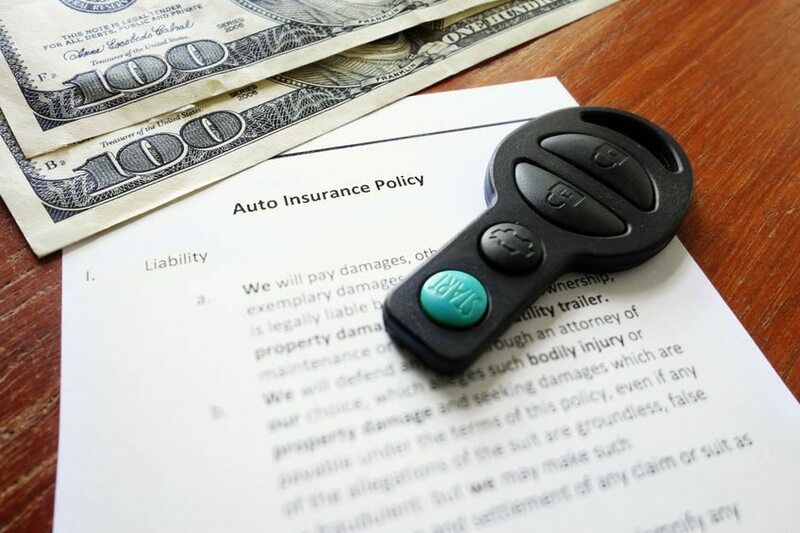 For anyone seeking a lower rate on car insurance, Insurance Professionals of Arizona has access to dozens of insurance companies. We make shopping for insurance fast and easy; and with so many options, you are sure to find the absolute lowest rate on your car insurance. By calling IPA, all you need to do is give your information to us 1 time and we can shop around for you. If you try and shop yourself, you will be calling each company 1 by 1 and giving them your information again and again. Plus, you may miss the one company that is going to offer you the lowest rate possible. Why not use and independent broker like Insurance Professionals of Arizona. We believe we are able to get the best rates on car and home insurance for anyone. You don’t have to take our word for it. Watch our clients video testimonials. Although we do not believe price is the only factor when shopping for insurance, we know that it is an important factor. We will not cut coverage to get you a lower rate. In fact, in most cases we get the same or even better coverage and get a lower rate. Insurance companies raise costs every year to keep pace with losses and inflation. However, to attract new customers, they also sometimes give discounts to new people shopping for insurance so in order for the individual consumer to get better rates, they need to consistently shop around. We take the hassle out of shopping around because we do it for you. We will do it all. Shop around, write your policy, help you with billing and assist you if you ever have a claim. Need an auto insurance ID card, no problem, we can help you with that too. We are a full service insurance agency in the heart of Mesa Arizona. Let our expertise benefit you too.